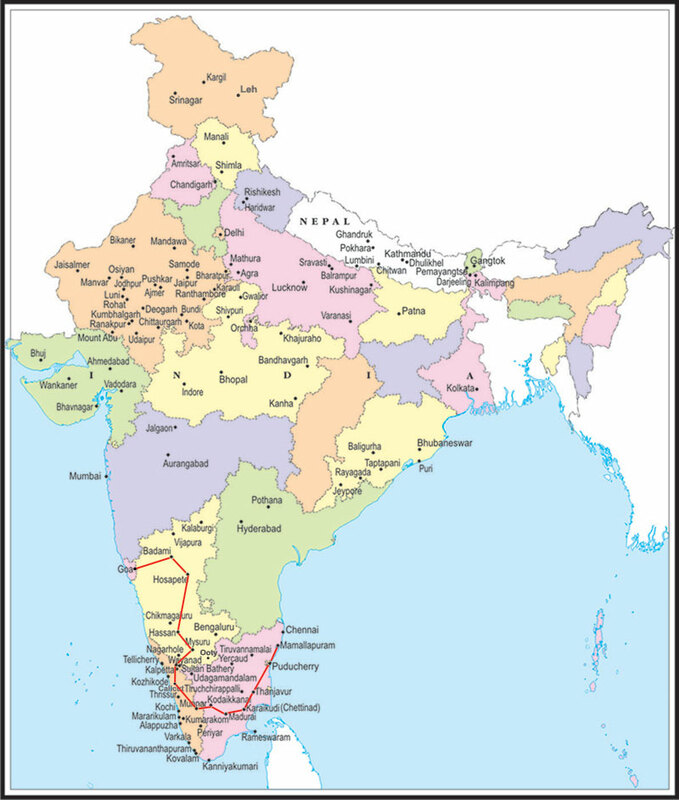 The 22 days South India tour itinerary with prices is popular between the families and groups of friends. This travel package of South India start from Chennai and extensively covers the major tourist destinations. 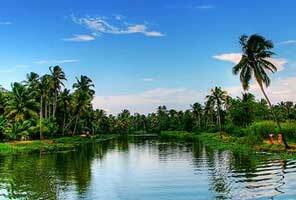 The largest part of the South India travel & tour package is by road. The South India culture & heritage travel package is brought to you by the reliable South Indian travel agency Services International Lufthansa City Center.